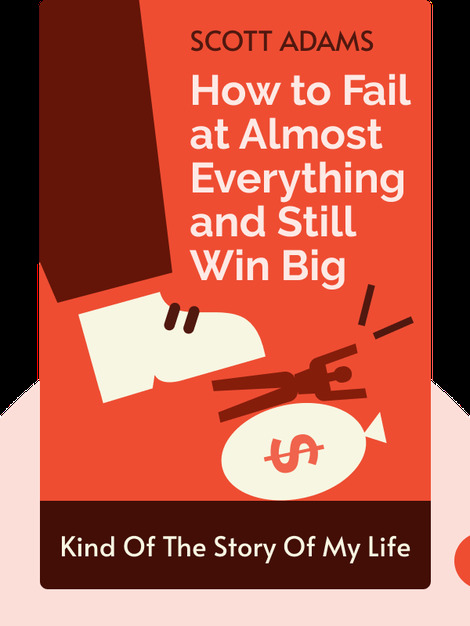 How to Fail at Almost Everything and Still Win Big (2013) is a grab bag of life and career advice from the creator of Dilbert, the popular comic strip. 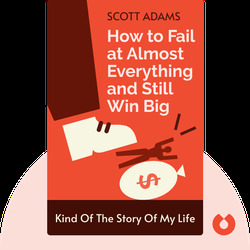 Scott Adams explains how he succeeded as a cartoonist and businessman, not despite his failures, but because of them. He also shares his secrets for maintaining high energy levels and using them to fuel a life of constant learning and improvement. Scott Adams is the creator of Dilbert, a famous comic strip showcasing humorous aspects of office life. It has been published all over the world and in countless newspapers. He is also an author of many books, including the New York Times best seller Win Bigly.